Civil Ceremonies & Celebrant Ceremonies, Just What Is The Difference? 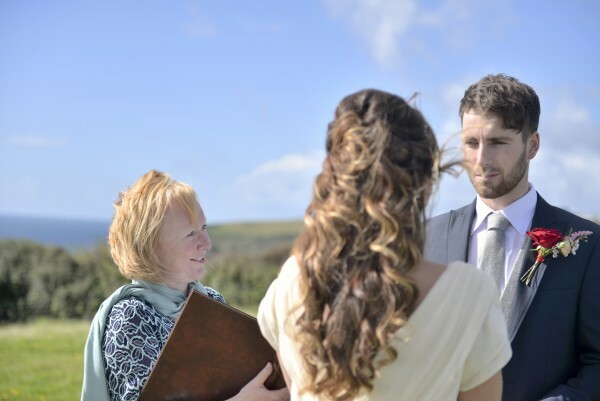 01 Apr Civil Ceremonies & Celebrant Ceremonies, Just What Is The Difference? Firstly, the main difference is a legal one. A Civil Ceremony led by the Registration Service is a legal wedding and is bound by certain conditions – it must take place in a licensed premises and within designated areas, some of the wording is legally prescribed, you are unable to have any religious or spiritual wording or elements within the ceremony and there are limited opportunities to personalise the ceremony. Contact is limited to telephone calls and emails and you will not usually meet the Registration Officers who will be conducting the ceremony until just before the ceremony. Yours will not usually be the only ceremony the Registration Officers are conducting that day, so they may be clock watching as they have another ceremony to get to. So what does a Celebrant offer? 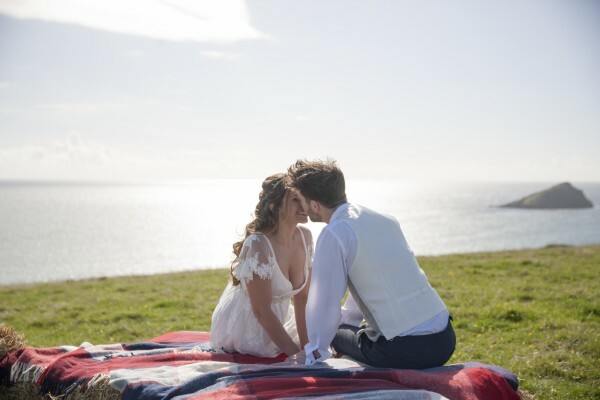 As the ceremony is not a legal one you are freed from the restrictions of where your ceremony can take place, so you can have your wedding outdoors -anywhere from a bluebell wood in spring to a secluded cove, a garden or at home, the choice is yours. We advise you to have a legal statutory ceremony in the weeks before the celebration, this leaves you relaxed and ready to enjoy the day. 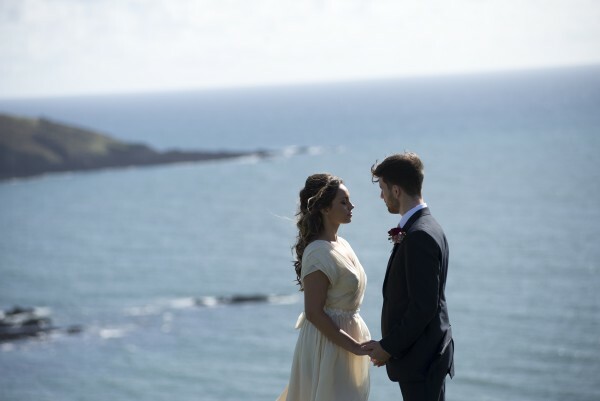 We provide a service which is completely personal to you, we build a relationship with you and then work together with you to craft a ceremony which will include your ideas. Each ceremony is completely unique. There are no rules as to what is or isn’t allowed – from popular songs to hymns, music and poetry, the choice is entirely yours. We are happy to work with Ministers of Religion if you want to incorporate a religious blessing or we can add rituals or ceremonies from any tradition. It’s a completely flexible format. We only perform one ceremony per day, this enable us to be flexible – and wait for that cloud to pass by before the ceremony starts! We are completely focussed on you and your ceremony, not wondering if we are going to get away on time to get to the next wedding. The time of the ceremony is yours to decide – from sunrise on midsummer’s day to moonrise at midwinter, and all times inbetween – the choice is yours. We provide a package with no extra charges, we provide you with a commemorative certificate and a presentation copy of the script, a Register to sign if wished, and the use of a PA system. You get a committed professional, passionate about what they have to offer, giving great personal service and dedicated to ensuring you have the wedding day you want, with the ceremony at its heart.